A few weeks ago, a travel blogger I know sent me an email. He was planning to put together a round-up of “awesome food bloggers” and wanted to include 650Food (nice, right? ), but then he got to the point: “I was going to include you but 650food seems to have cobwebs.” Cobwebs? Things might be a little dusty around here, but…cobwebs?! Huh. It’s true that I haven’t posted in a while — in fact, we’re coming up on a year. So what happened? Simply: life happened. The upside to being The Boss of Me is that I can decide when and how to do this thing called Work (pros and cons, people…pros and cons). And 650Food, while a labor of love certainly, is quite a project. I spend an average of eight hours putting together a single post. 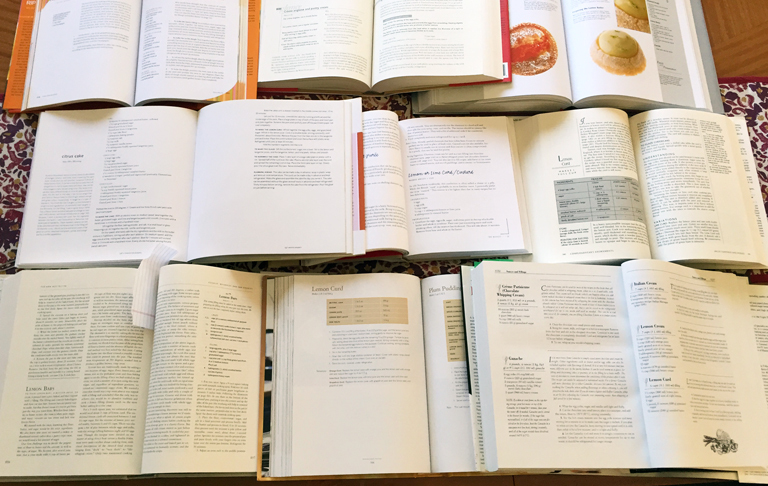 Recipes can take closer to 16 hours, as I’ll test a recipe multiple times. 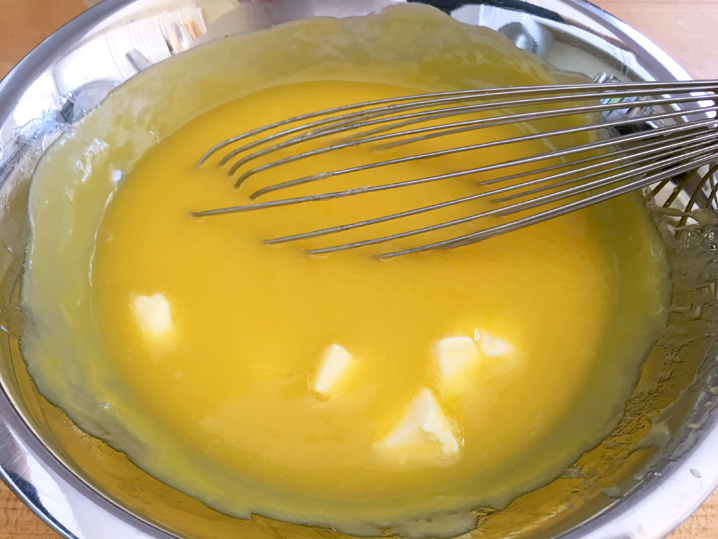 For a non-recipe post, the process includes researching the topic at hand, visiting a food business (sometimes multiple times) or interviewing a maker, taking and editing photographs, writing and editing the post, creating keywords, and sharing the post to multiple social media channels. Don’t get me wrong; I love it. But 650Food happens in addition to all of the other things in my life. And this time last year, I needed a reset. I decided to take a break, practice some necessary self-care to manage health issues, and catch up on long-overdue vacations. In fact, I planned a “year of travel” for myself that included local getaways (BottleRock Napa) and international trips (Spain, Jordan). It was my intention to keep posting to 650Food in between trips and “from the road.” I imagined myself writing posts on planes, in airports, or while drinking tea in some exotic cafe. I set up my laptop and iPad with Boingo, Gogoinflight, and VPN accounts. Before heading off to Bottleneck Napa for Memorial Day weekend, I thought about hanging a “Gone Fishing” sign on 650Food for the summer. But then summer turned into fall. I went to Spain, then Jordan (both amazing food cultures, by the way) and came home with a some wonderful memories, great photographs, and flu that lasted into October. The remainder of 2016 was: more travel, more flu (seriously, planes and hotels are just petri dishes), and well, here we are. And yes, there’s still another big trip on the horizon. It’s not so easy to write regular posts for a local food blog when you’re not home and therefore not cooking or eating much local food. The type of posts that are the foundation of 650Food — deep-dive, information-rich — required more time and resources than I could assemble while traveling, preparing to travel, or recovering from traveling. We have community-supported small farms that practice organic growing methods that are better for the health of people and the environment, ranches that believe in grass-fed and humanely raised animals, local apiaries providing some of the best honey you’ll ever taste, and an ocean of fresh seafood, not more than 20 miles from my home. And then there’s the variety of local restaurants that offer just about any style of food you might crave. I’ve got my sushi spot, my Latin spots (can’t have just one), my gluten-free/allergy-aware/earthy-crunchy spot, my craft cocktail spot. I could go on, and I’m sure you’ve got your favorites. And by the way, I’m just talking about what we have here in The 650. Add in the South Bay, the city, Marin, Napa — and the Bay Area is pretty special when it comes to food culture. So, clearing out the cobwebs and (slowly) getting back on track, I’ll remind you that it’s Waste-Less Wednesday. 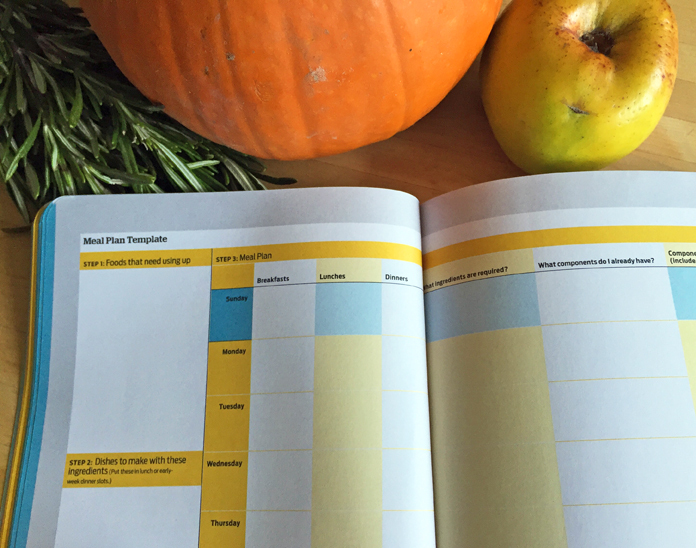 Waste-Less Wednesday is all about finding and sharing ways to reduce food waste at home and in our community. If you need a refresher, just type waste-less wednesday in the search box to view previous posts. This week I have to share a fun thing I learned from my friend Amy’s mom, Fran: did you know that you can regrow scallions, aka, green onions? I find that scallions are a lot like herbs in that you always end up with more than you can use. You buy a bunch because you need to chop up a tablespoon or two out of the bunch for a recipe, and then are left wondering what to do with the rest. I have ended up with bunches of slimy yellow-green, used-to-be scallions in my crisper drawer more times than I care to remember. So, how to get better and longer life out of your scallions, while reducing waste? Put the white root-end in a glass of water. Place the glass near or on a windowsill. You’ll see the green part at the top sprout and “regrow” within a couple of days. (Make sure to change the water as it starts to get cloudy.) Fran said her scallions almost doubled in length over the course of five days. It’s almost like getting a second bunch for free! Continue to snip the green part as necessary for your cooking needs. Yep, there’s more than one way to keep growing and get back on track. Have you tried regrowing scallions? How long did you keep them going? 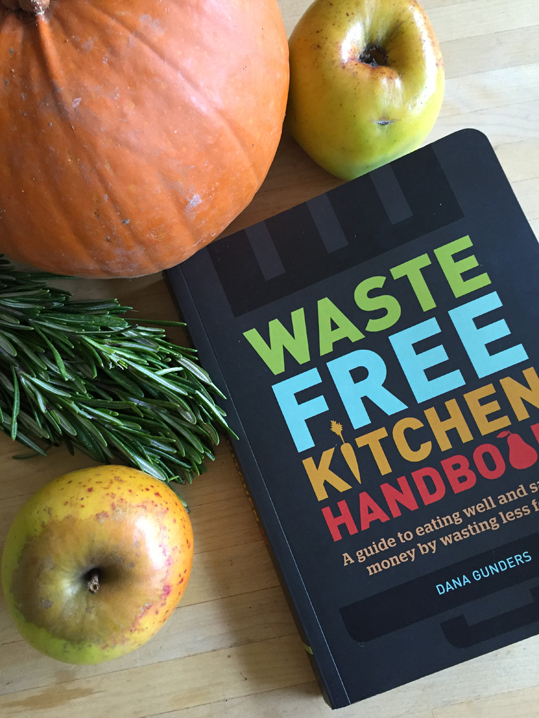 The issue of food waste has gone mainstream. Back in July, John Oliver covered the topic during an episode of “Last Week Tonight.” And last month, the USDA and EPA got in on the act, issuing a national Food Waste Challenge. The goal? 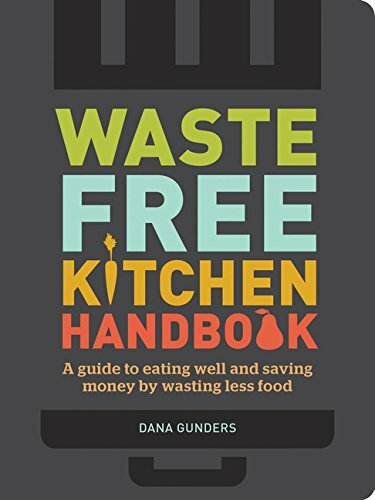 To reduce food waste in the US by 50% by 2030. Already the challenge has received buy-in from major food retailers, as well as food industry and charitable organizations (although no formal program is in place yet). Much of what’s reported and discussed in the media targets food waste at the consumer level: the food we buy and never eat, the science-experiment leftovers in our refrigerators, and the edible bits we toss out, like carrot greens and cauliflower leaves. 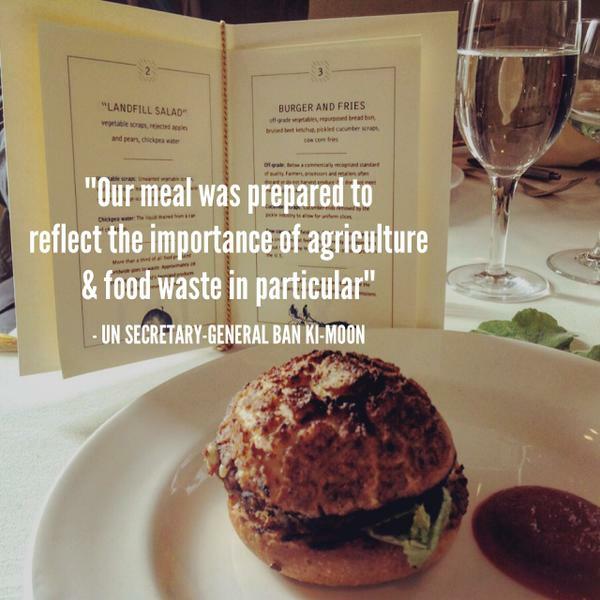 But the consumer end is just one aspect of the food system in which food waste occurs. Food waste happens at all points in the system, literally from farm to table. 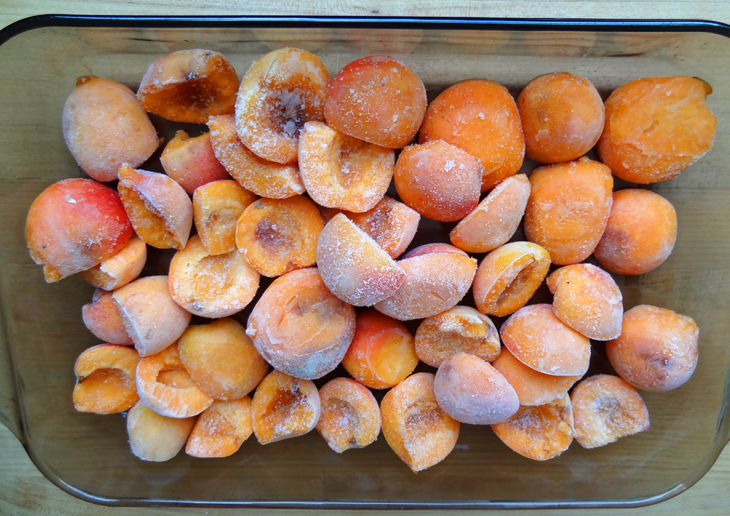 According to the National Resource Defense Council (NRDC) report, “Wasted,” the total loss for fruits and vegetables at the production level is about 20%, (“production losses are greatest for fresh produce”) and from post-harvest to retail amounts to about 14%. 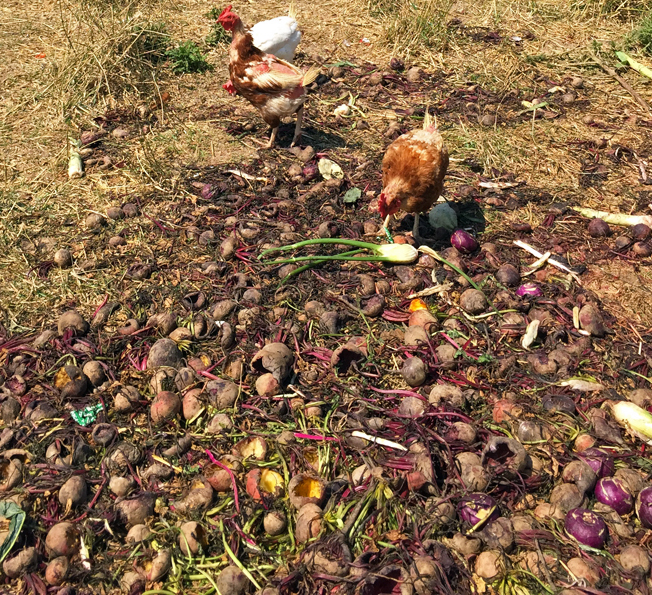 The type of waste that occurs on large, commercial farms often involves leaving behind fields of edible product to serve supermarket requirements for size and beauty. The amount of fresh food wasted in this way is staggering. But what about local farms in the 650, many of which are family owned and already focused on sustainability? How can a small farm — reliant on farmers’ markets, restaurants, and CSA subscribers for sales — manage and reduce food waste, while growing a business? 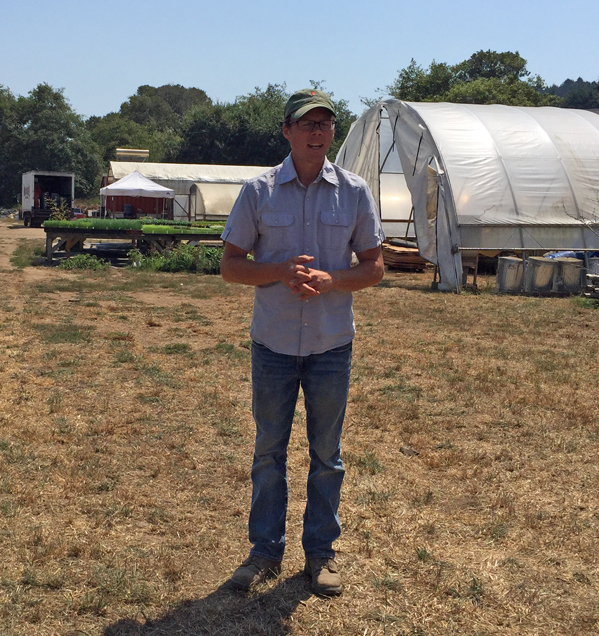 I had a chance to ask John Vars, who is a partner-farmer of Fifth Crow Farm in Pescadero (along with co-partners Mike Irving and Teresa Kurtak) during FCF’s CSA Open House farm tour in August. You don’t see the kind of prettying-up waste that has happened on large, commercial farms. 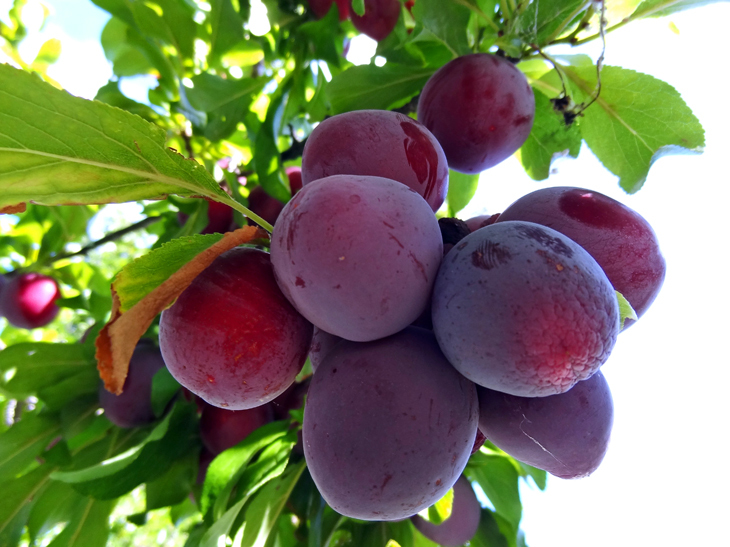 In terms of what Fifth Crow takes to market or provides to CSA subscribers, it’s the whole product harvested from the tree or bush or out of the ground. 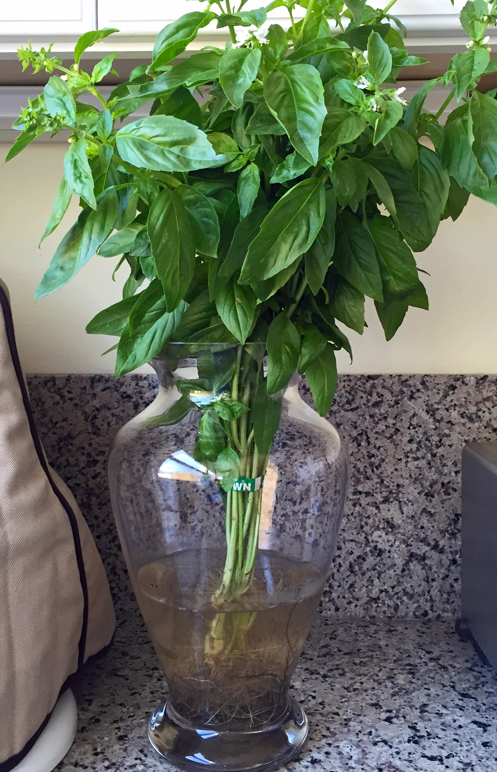 You’ll see the occasionally blemished or odd-sized fruit, extra-large heads of cauliflower, root vegetables with their greens still attached, and even roots-on basil. Farmers’ markets are one of the less-predictable retail outlets for local farms. Market sales can be affected by weather, time of year, and customer tastes, just to name a few of the variables. Estimating market demand and producing “the right amount” is an on-going challenge for any growing food business. You don’t want to disappoint customers by running out too quickly, but you also don’t want to end up with too much unsold product that you might have to take home with you. One step in reducing food waste from farm to market then, is getting good at estimating your customers’ demands. Fifth Crow Farm currently participates in six Bay Area markets weekly, in addition to providing farm products to restaurants and CSA subscribers. With six years (now closing in on seven) of growing seasons behind them, the Fifth Crow folks have enough data and experience to better predict and plan what they take to farmers’ markets. John mentioned that the partners especially like being able to offer the unsold products to their employees. In addition to paying a fair wage, it’s another way they support the employees’ hard work throughout the season. So that’s how one local farm is doing it right: taking a multi-pronged approach that benefits the land, the community, and the farm as a business. Have you asked your local food producers and retailers how they’re reducing food waste? What did you learn? Share your experience in the comments below. Last year I posted a recipe for Spring Vegetable Broth, which in retrospect, should have been titled “Year-Round Vegetable Broth.” Although the vegetables called for hit that seasonal sweet spot between late winter and early spring, you’re likely to be able to find the ingredients (or flavorful substitutes) just about any time of year here in the 650. 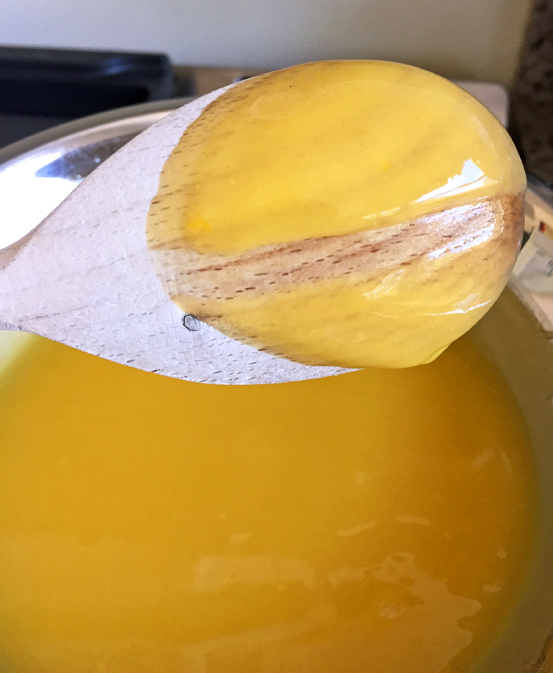 I’ve been making this broth for years; it’s a staple in my kitchen. Healthful, low-fat, and fresh, it has been the basis for so many comforting soups, rice dishes, and pastas. Making broths and stocks are a great way to use up wilty and just-about-out-the-door vegetables and herbs, leftover peels, and a variety of vegetable bits and bobs. 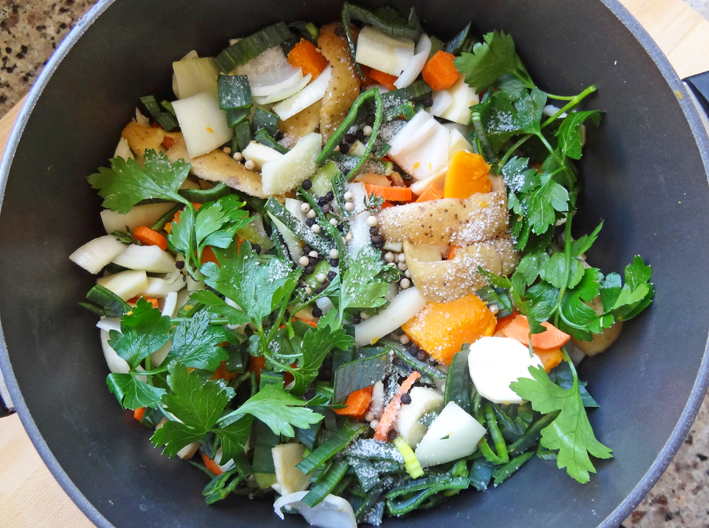 Spring Vegetable Broth is the kind of recipe that not only offers a simple and useful way to reduce food waste in the kitchen, but also encourages creative, to-your-taste cooking. Truth be told, I never make this broth exactly the same way twice. I’ve substituted yellow carrots for orange, sweet potatoes for butternut squash, dried thyme for fresh… you get the idea. And yet, every time, I end up with a flavorful broth that is good its own or as the basis of a homemade soup. 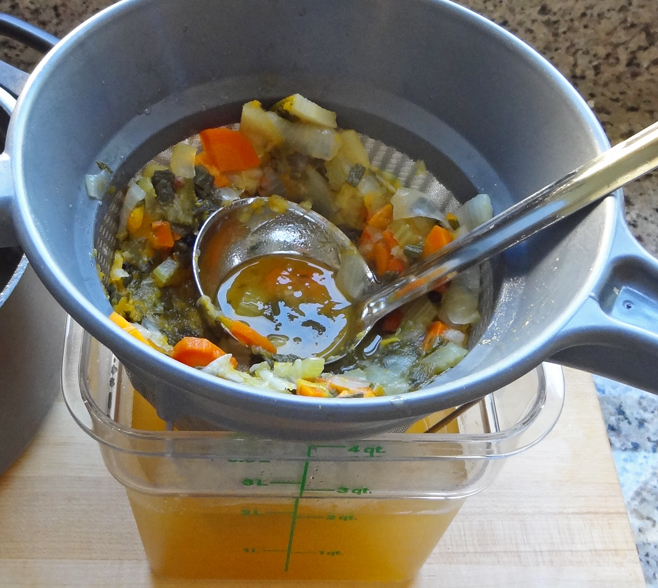 The by-product of this tasty broth is what I’ve referred to as the vegetable “smoosh.” After boiling the vegetables, herbs, and spices in filtered water for an hour or so, you press everything through a strainer to extract all of that brothy goodness. What you’re left with is a small pile of smashed vegetables that look something like rough baby food. And what do you do with this smoosh? Well, for lack of a better idea, it’s likely to end up in the green bin or compost pile. 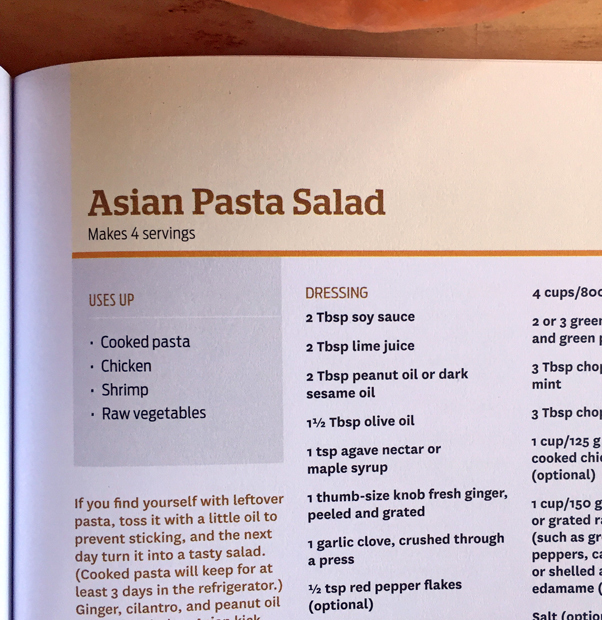 But what if you could use it for another recipe? A two-for-one deal, if you will. That would be a big win in the weekly war on food waste at home! That’s the question I’ve been considering for the past year or so: what if you could make something out of the leftovers of making broth? For starters, it’s not much to look at — boiled down, smashed vegetables. Then there’s the fact that some of the flavor has been extracted for the broth. And yet, it just seems like such a waste to toss out what amounts to about a pound of rough vegetable mash. It is, after all, still food. Making something out of it would not only reduce food waste, but let you benefit twice from the money spent on those vegetables in the first place. With a little doctoring, it turns out that vegetable smoosh is a good base for homemade veggie burgers! The first step? Make sure you’ve strained as much liquid as possible out of the vegetable mash. 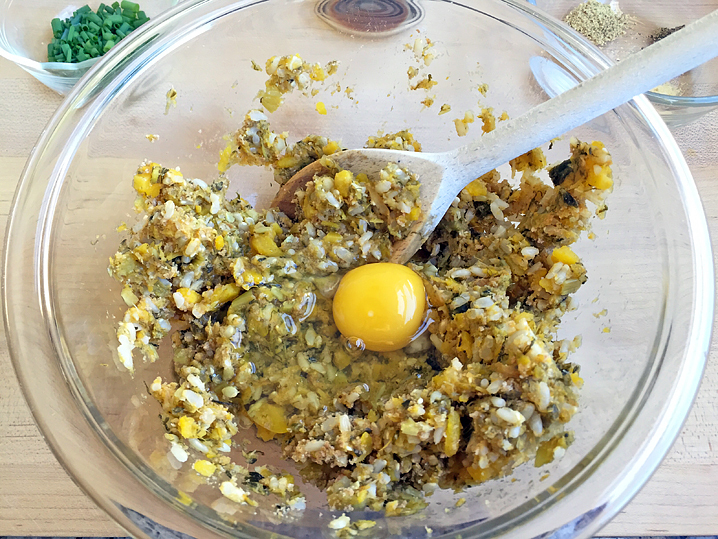 Once you’ve got a fairly dry and chunky mixture of vegetable smoosh, adding brown rice and bread crumbs give some substance to the mix and absorb any remaining liquid. Adding an egg helps bind everything together and adds a little fat (not a bad thing). The vegetable flavors are muted, so you’ll need to add herbs and spices that accent the vegetables without overwhelming them. Finally, a two-step stove-top cooking method lets you get a crisp exterior on the burgers, while cooking them thoroughly. Serve these burgers on a bun with your favorite toppings, or bunless alongside a seasonal, fresh green salad. 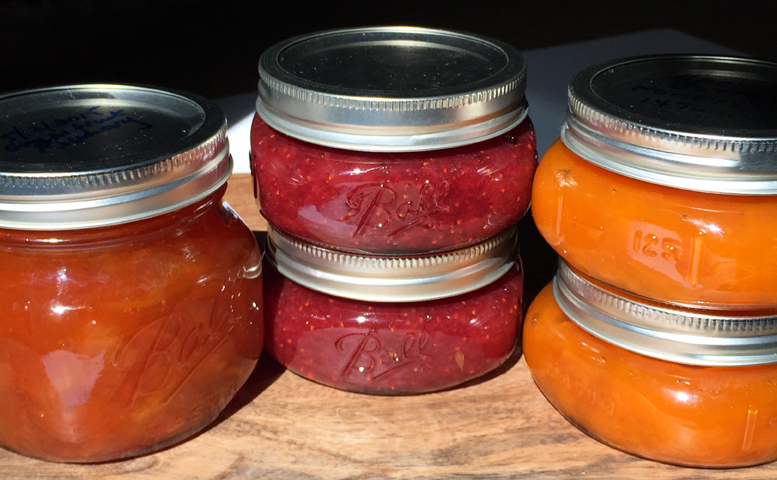 Mild tomato-based sauces, such as pico de gallo and homemade ketchup complement the delicate vegetable flavor of these burgers, as do carrot-top pesto or hummus. 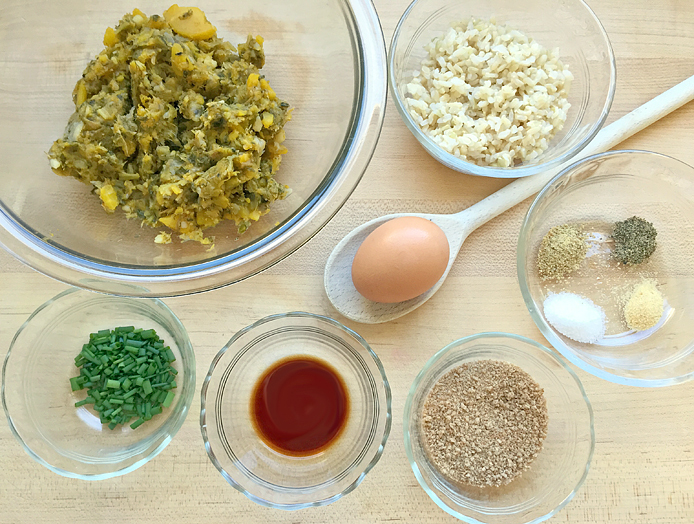 Using a rubber spatula, combine the vegetable smoosh, rice, and breadcrumbs in a medium-size bowl. 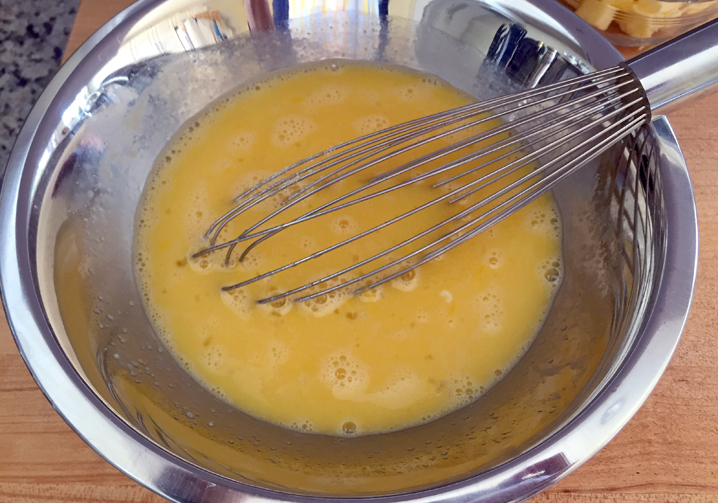 Add the egg, worcestershire sauce, spices, and chives and mix until thoroughly combined. 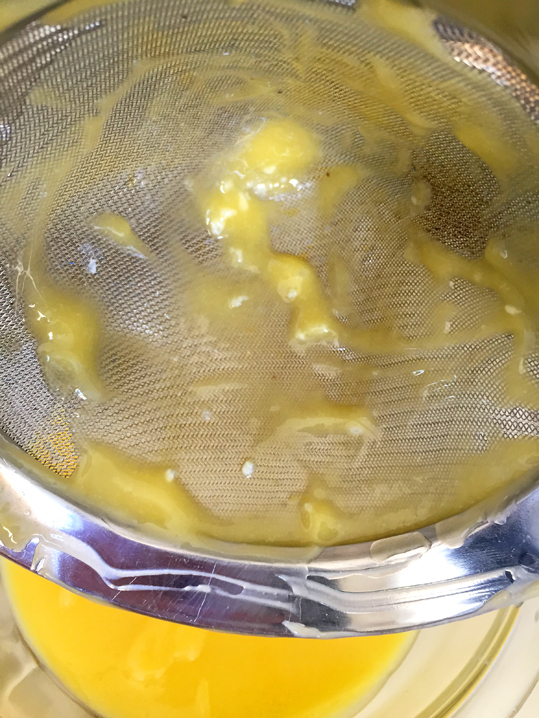 The mixture should be sticky, but not stiff. 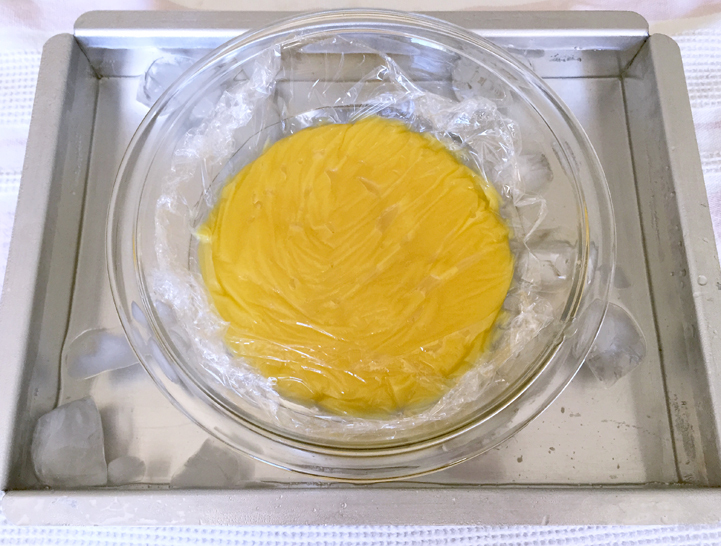 You should be able to easily scoop the mixture and form it into a cohesive ball. 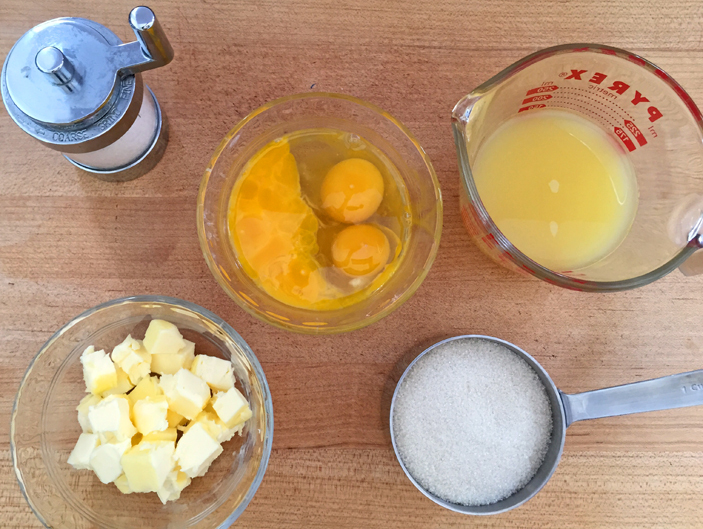 Divide the mixture into four equal-sized portions (approximately 3.5 ounces each). 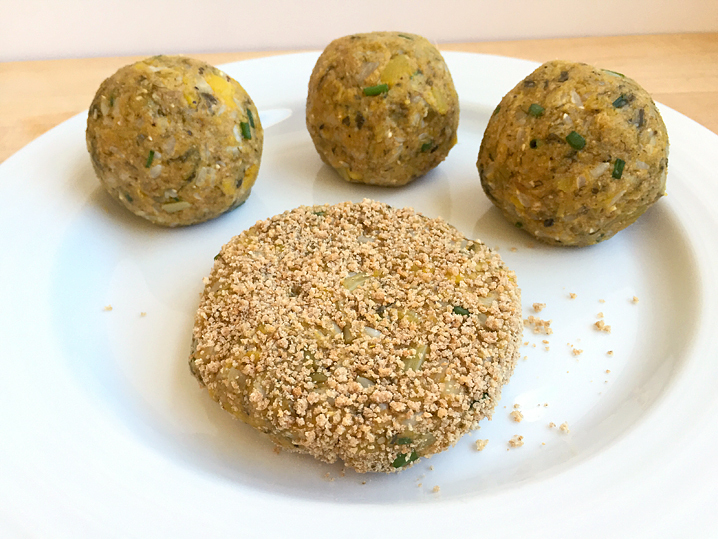 Roll each portion into a ball, then flatten it into a patty. The patties should be about ½” thick and about 3″ in diameter. 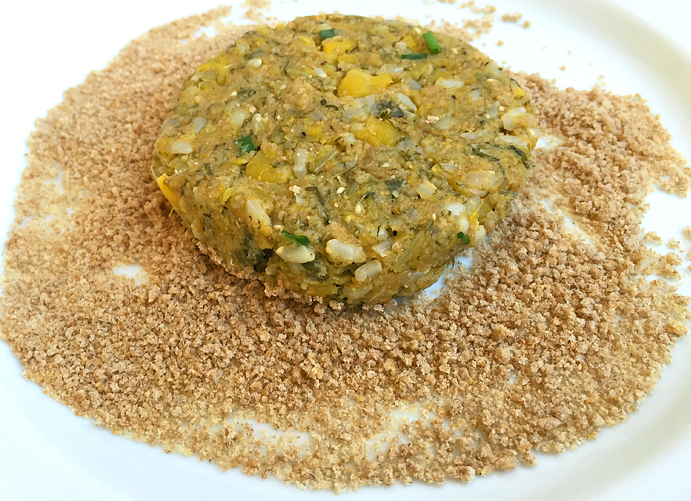 Pour the additional ½ cup of breadcrumbs onto a plate for coating the patties. 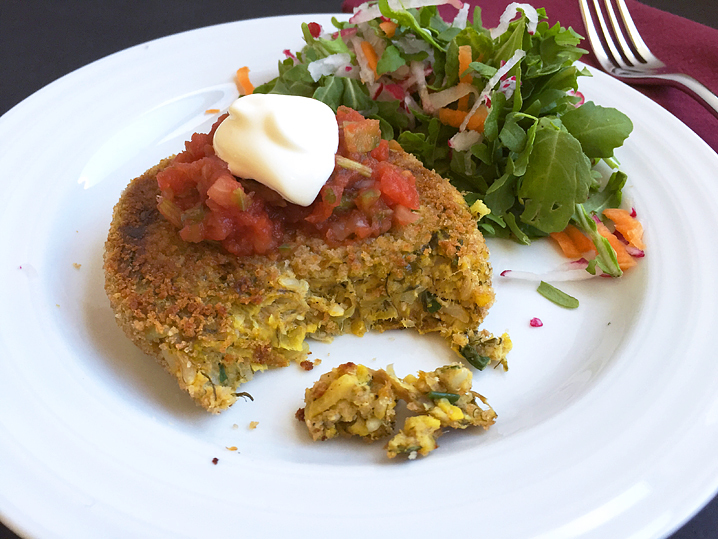 Press both sides and the edges of each patty into the breadcrumbs, coating completely. 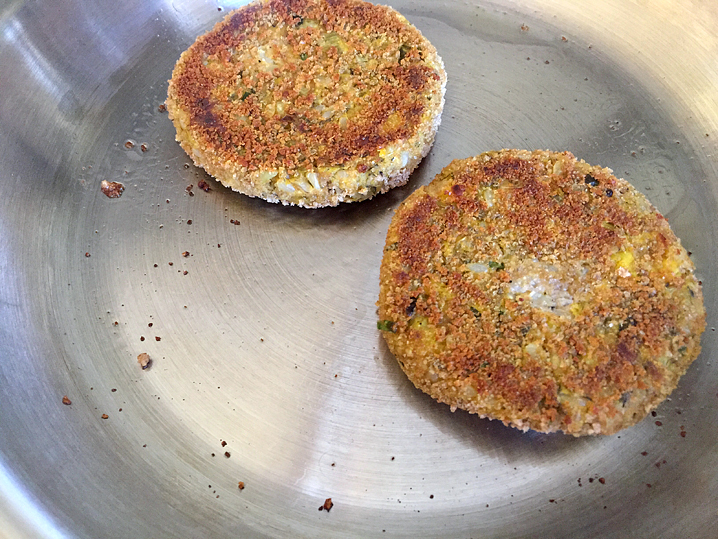 When all patties are coated in breadcrumbs, set aside while you heat the pan for frying. Add 1 tablespoon olive oil to the frying pan and heat on high until the oil glistens but doesn’t smoke. Swirl the oil around the pan to coat the bottom completely. Place the patties in the pan and cook for 30-60 seconds to “sear” the outside, then turn the heat down to medium-high and cook for another 7 minutes. Turn the heat back up to high, flip the patties, and add the remaining tablespoon of oil. Again, cook for 30-60 seconds to “sear” the outside, then turn the heat down to medium-high and cook for another 7 minutes. What’s up with our weather? The recent stretch of cloudy, cool days feels like more spring in Seattle, than spring in the Bay Area. We should be well into our second heat wave by now! (I joke.) Maybe it’s this pre-summer limbo or the grey days, but I’ve been craving comfort food. Nothing as solid as the roasted vegetables or heavy soups of fall and winter, but something warm-ish, fresh, and easy to make. Something on toast, perhaps. I know, I know, toast is all the rage now. $4 toast. Avocado on toast. Soft egg on toast. (Really, I don’t think I can see one more “genius” toast recipe.) For me, lunch or dinner on toast is old school. I grew up in a household of “things on toast” — pretty typical for my transplanted Australian family. I’m not talking about a toasted sandwich or toast-n-jam. Nope, I mean a small, filling meal with toast as the foundation, topped with something savory and substantial. Spaghetti on toast is an Australian classic and a typical mom-doesn’t-want-to-cook meal in my house when I was a kid. Often it was a Sunday dinner kind of thing. Saturday dinners were classic roasted beast with veg, but Sunday dinners were simple and casual. Occasionally spaghetti on toast was a mid-week meal: a quick way to use up the previous night’s leftovers of that iconic Australian dish, Spaghetti Bolognese. (Yes, believe it or not, Spaghetti Bolognese is an iconic Australian dish, thanks to a post-WWII influx of Italian immigrants.) If you didn’t have any “spag Bol” on hand, spaghetti-o’s were a quick-and-easy stand-in — and actually preferred by the kids for the sweet sauce and the fun o’s. 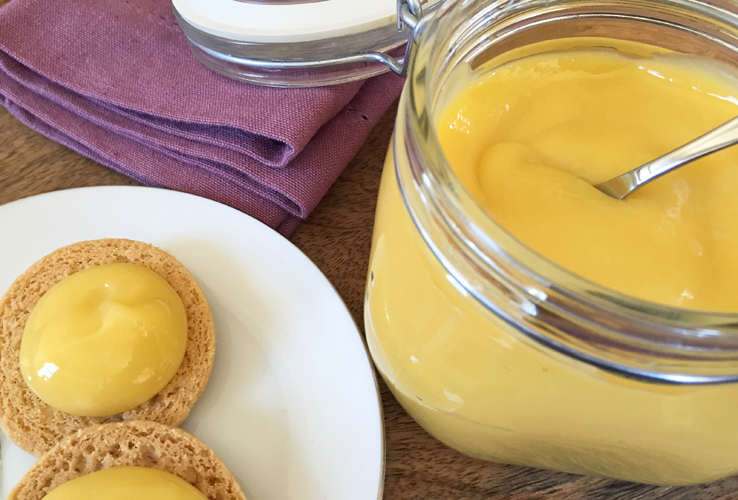 Sick-in-bed days meant scrambled or poached eggs on toast. As soon as I could reach the toaster, Vegemite and cheese on toast was a go-to, good for a solid breakfast or fast lunch. And then of course, there’s my father’s favorite: asparagus on toast. Did you just get an image of bright green, fresh (maybe grilled) stalks, drizzled with olive oil and a dash of sea salt. Yeah, no. Dad’s favorite on-toast meal calls for canned asparagus. Why? 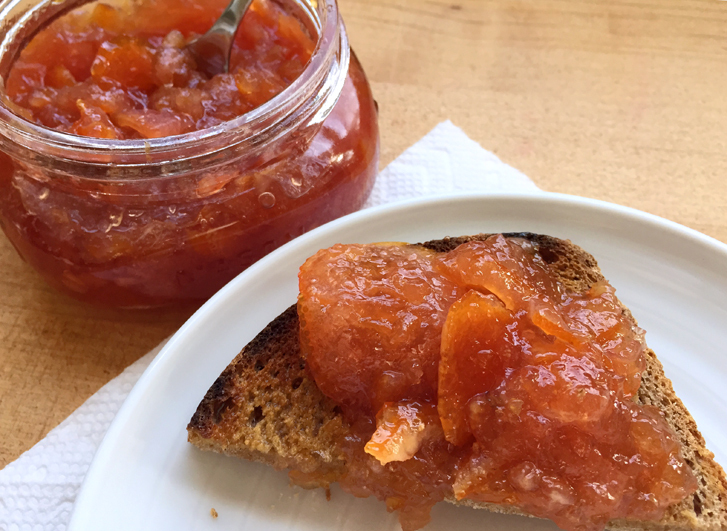 Because you can smoosh and spread it on toast with a fork. Of course. He still gets a little boyish when he makes it. “I’m having asparagus on toast,” he’ll announce to anyone within earshot of the kitchen. You go Dad. 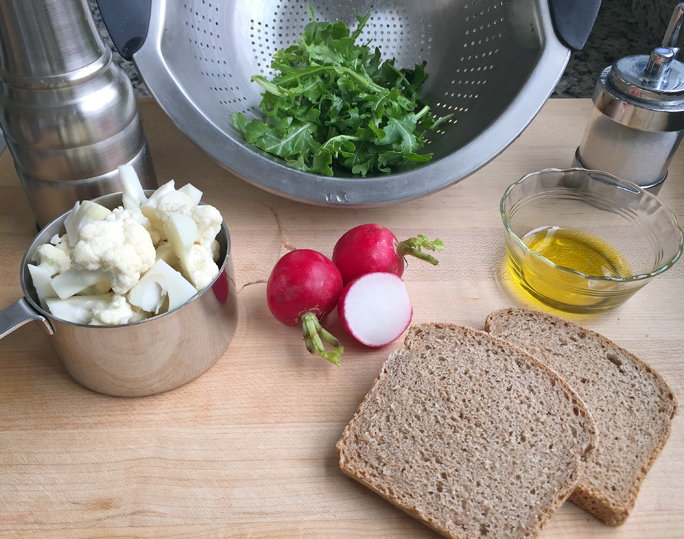 Recently I found myself with a few leftover cauliflower florets and not nearly enough arugula (aka, rocket lettuce) to make a salad or even a small pasta dish. But hey, if I steamed the cauliflower past the al dente stage, couldn’t I smoosh it like mashed potatoes (or Dad’s canned asparagus), mix in some olive oil, mound it onto some toast and top it with the peppery arugula leaves? Yes, I could. Plus, I’ve been crushing hard on this nutty, dense spelt bread lately, so it would be the perfect delivery device for the smashed cauliflower. 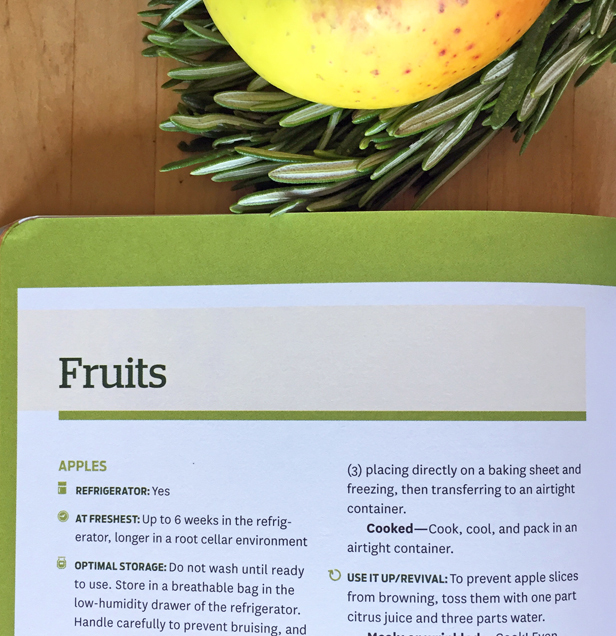 How about that: from leftover bits of produce to a fast, healthy, vegetable-based meal that’s ready in 15-20 minutes. Warm, flavorful, and with enough textures and flavors to keep your mouth interested. Genius? Nah, just good ol’ Aussie-inspired comfort food. What’s your favorite toast-based dish? Share in the comments below or on our Facebook page. This quick meal is a comforting, yet flavorful way to enjoy fresh-from-the-market produce or to use up any bits of older vegetables that are lingering in your refrigerator. 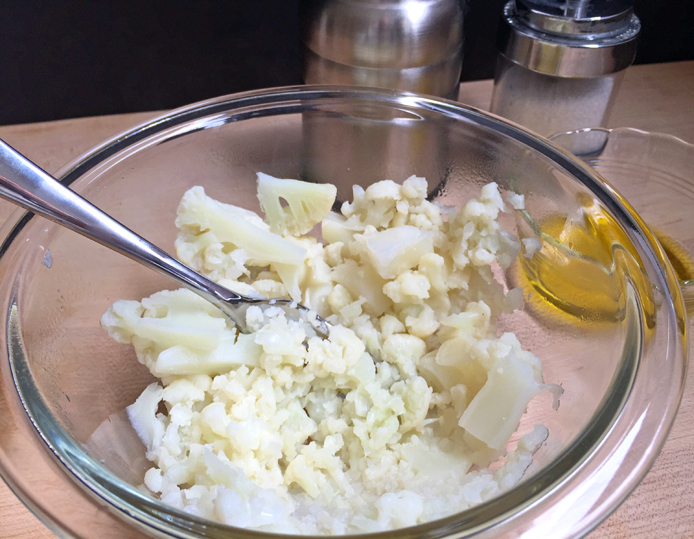 Mixing the smashed cauliflower with salt and olive oil gives it a creamy texture and buttery flavor. 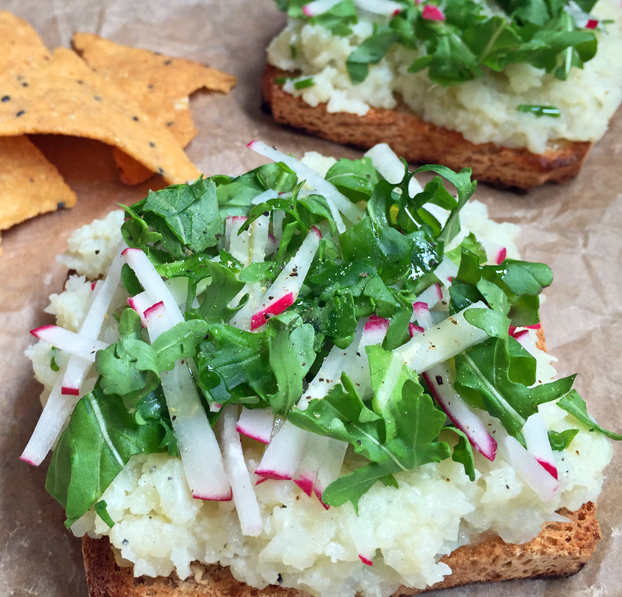 The nutty taste and denseness of the toast adds substance, while the earthiness of the arugula and peppery flavor of the crunchy radishes balances the softness of the cauliflower. 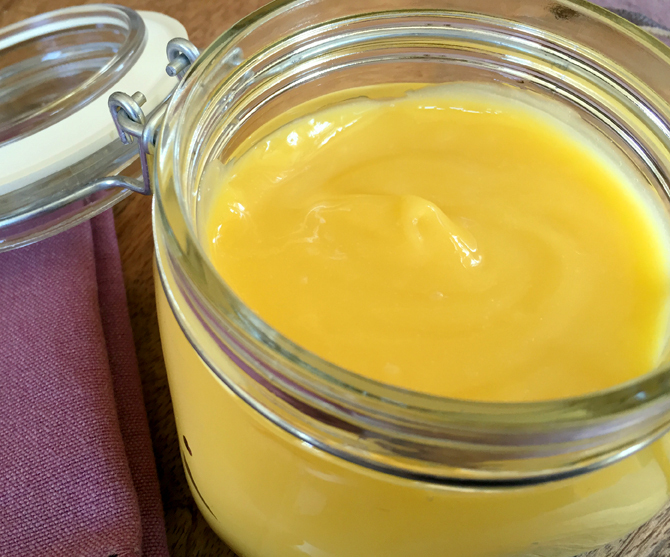 You can make this recipe vegan or non-dairy by 86-ing the cheese. 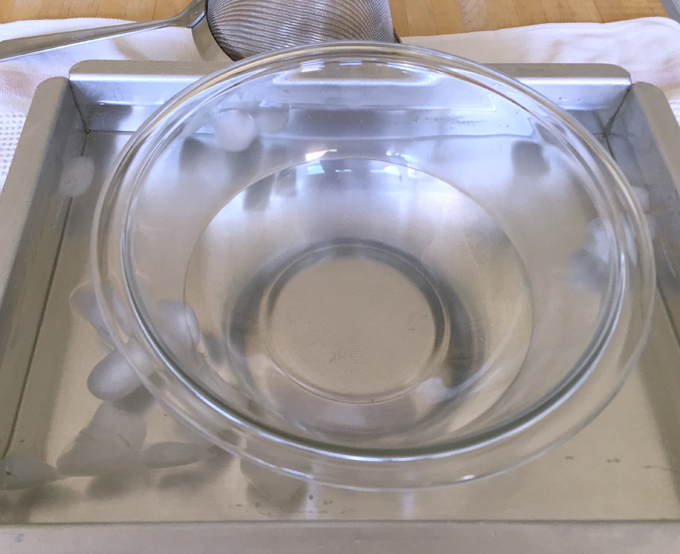 Fill the saucepan with 1-2 inches of water (depending on where your steamer insert sits in the pan), place the steamer insert in the saucepan, cover with a lid, and bring the water to a boil. 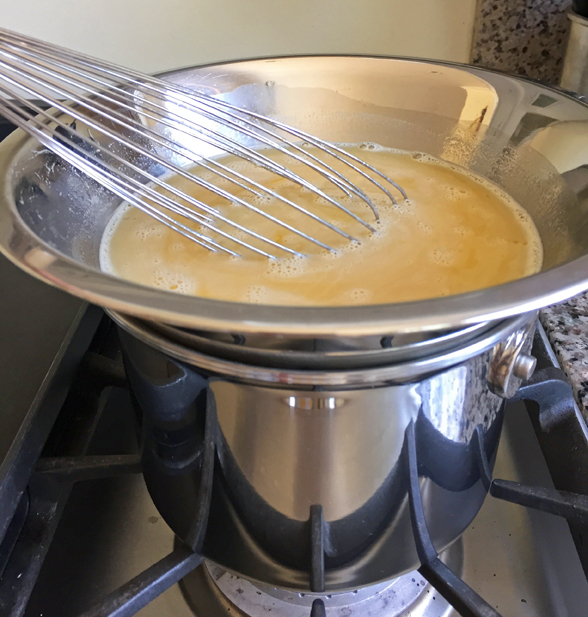 As soon as the water reaches a boil, turn the heat to medium-high to keep the water simmering, but not at a high boil. Place the cauliflower in the steamer insert and cover with the saucepan lid. Steam the cauliflower for 10 minutes. 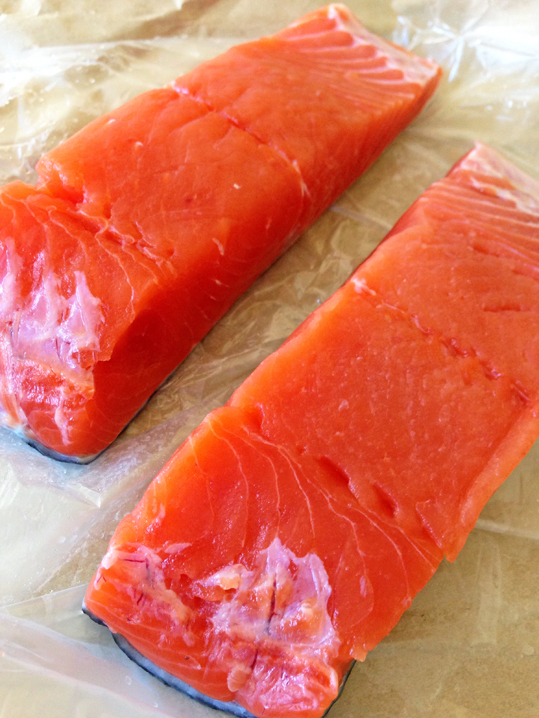 When the pieces are fully cooked, you should be able to easily smash them with a fork or spoon. Transfer the cauliflower pieces to a small bowl and smash them with a fork or the back of a spoon. Meanwhile, make the toast. When you start smashing the cauliflower, you’ll get something that looks like rice. 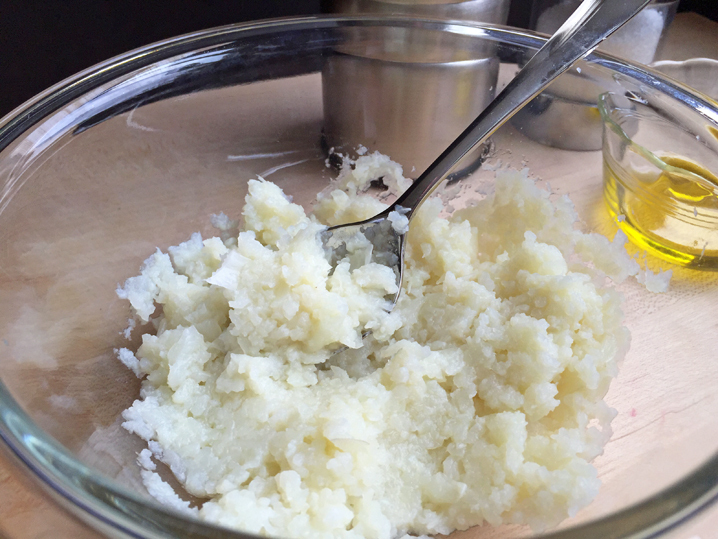 Keep smashing the cauliflower until the mixture resembles lumpy mashed potatoes. Add the olive oil, chives, and salt and pepper to taste. Mix to combine thoroughly. Drizzle each piece of toast with just enough olive oil to coat the top, but not soak through the bread. Optional: Add some umami by covering each piece of toast with a thin slice of cheese. Think of the cheese as a condiment here. 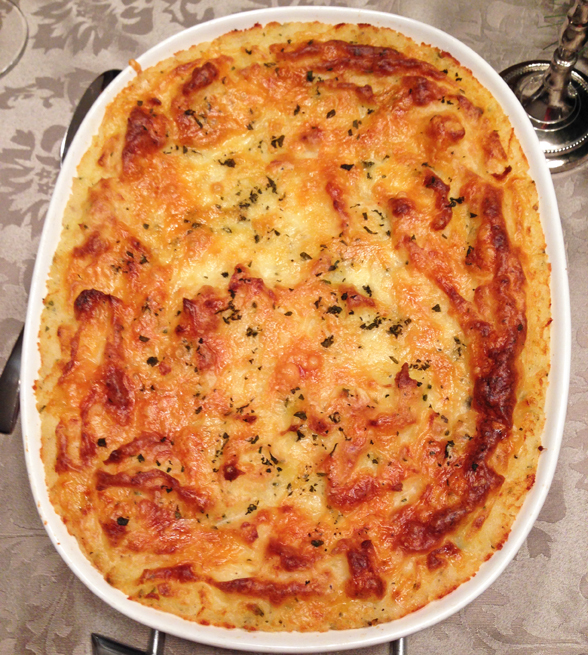 The cauliflower is the star, so keep the cheese slices thin. 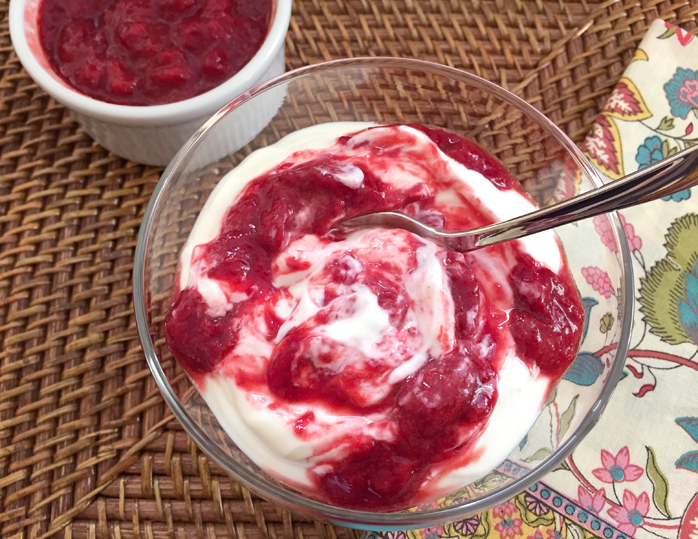 Keeping things vegan or dairy-free? Skip this step. Divide the cauliflower mixture, mounding half on each piece of toast, then spreading it out to the edges of the bread. 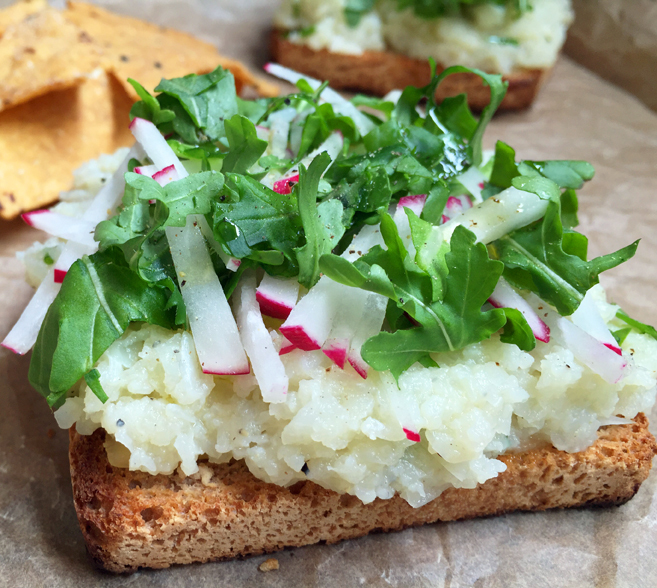 Top with radish matchsticks and chopped arugula. Finish with a small drizzle of olive oil and a twist of freshly ground black pepper. You are currently browsing the Waste-Less Wednesday category at 650Food.